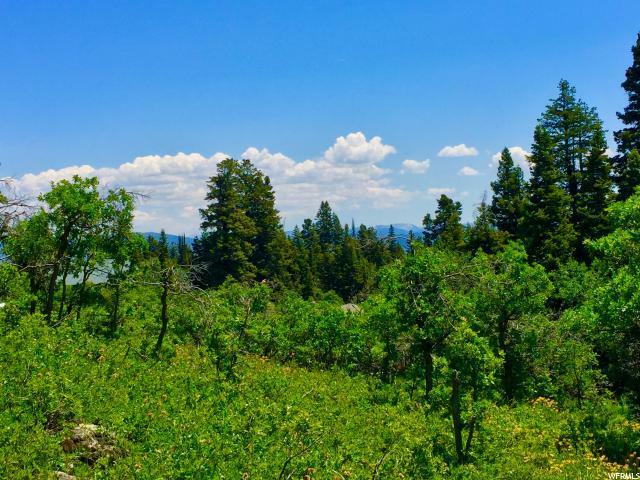 This gorgeous 0.59 lot in Tollgate Canyon offers the best value for your dollar on the market. Already connected to water, this year round lot will save you thousands of dollars in connection fees. 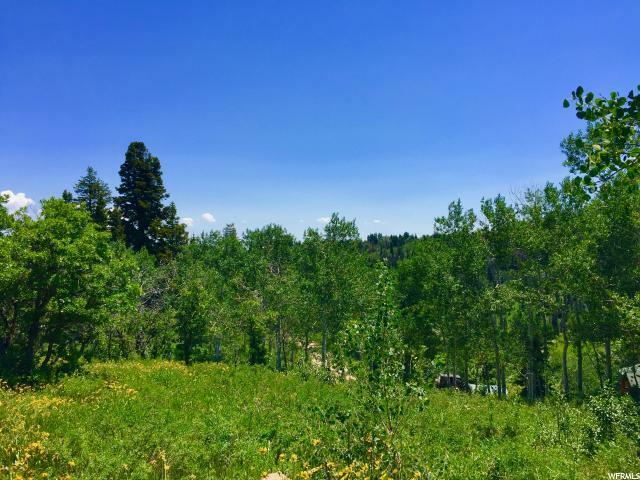 With sweeping views of Park City's ski resorts and a tranquil mountain setting, this property feels like a world away from Park City's events and nightlife, but is only a few miles from Historic Main Street. 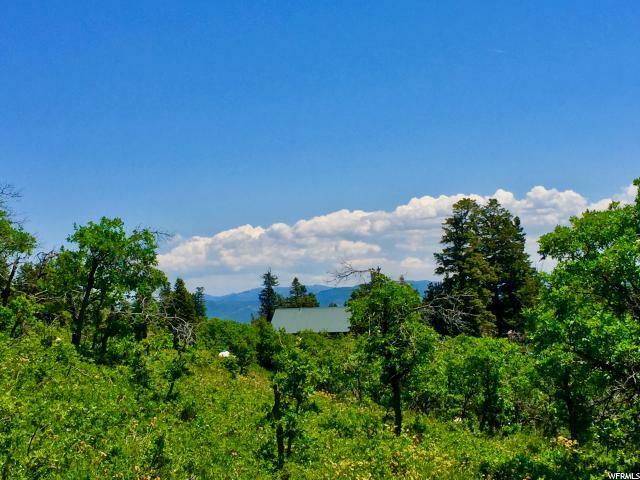 Living in Tollgate Canyon affords residents privacy and amazing wildlife viewing, with a location perfect for getting to the mountain quickly for powder days. 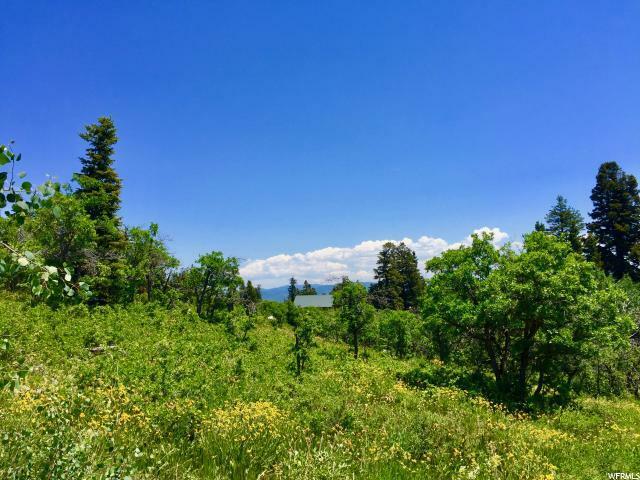 Come check out Tollgate Canyon, one of the best places in the greater Park City area for a true mountain lifestyle without the noise and traffic of more congested areas.